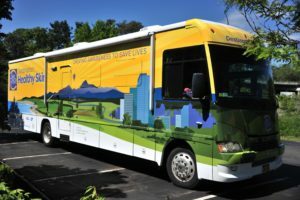 The Destination: Healthy Skin custom RV. 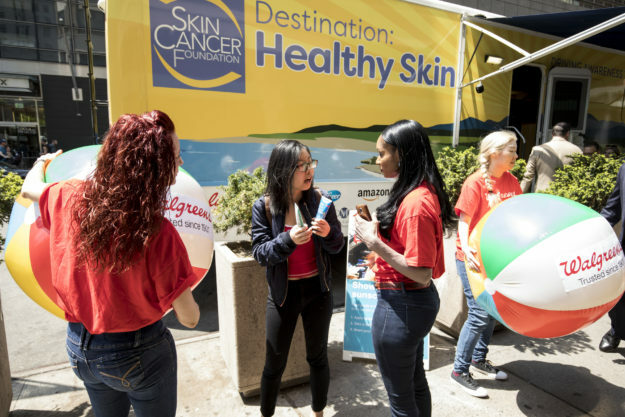 Go to Walgreens.com and search sun care or sunscreens to see all the products offered at the drug-store chain, which has a store locally on Sun Road in Avon at (970) 949-8097. Or call the Highlands Ranch store at (720) 344-0700.